Some lemonade, purple rain and a whole lot of OJ! Damn Daniel, what a year 2016 has been! Before we can enter 2017 we need to wind down the good, the bad, and the ugly from the past year. 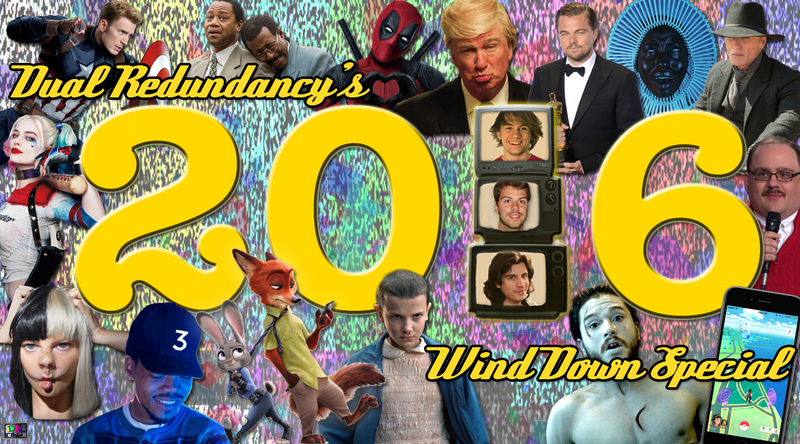 In this week's episode Dave, John and Kyle are here to look back at entertainment in 2016. We also reveal the results for your favorite movies (2:25), TV shows (17:45), musical artists (33:05) and pop culture moments from 2016 (46:00). 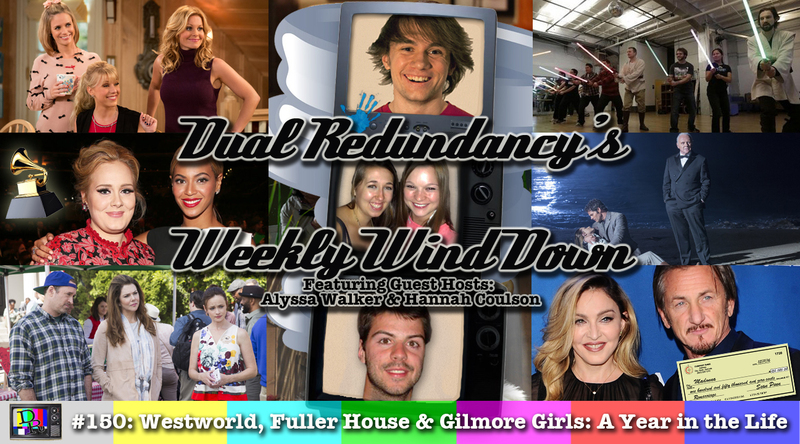 In this week's special episode Dave and Kyle are joined by guest hosts Hannah Coulson and Alyssa Walker to review Gilmore Girls: A Year in the Life (1:40), the Fuller House season two premiere (18:05), and Westworld season one (30:25). 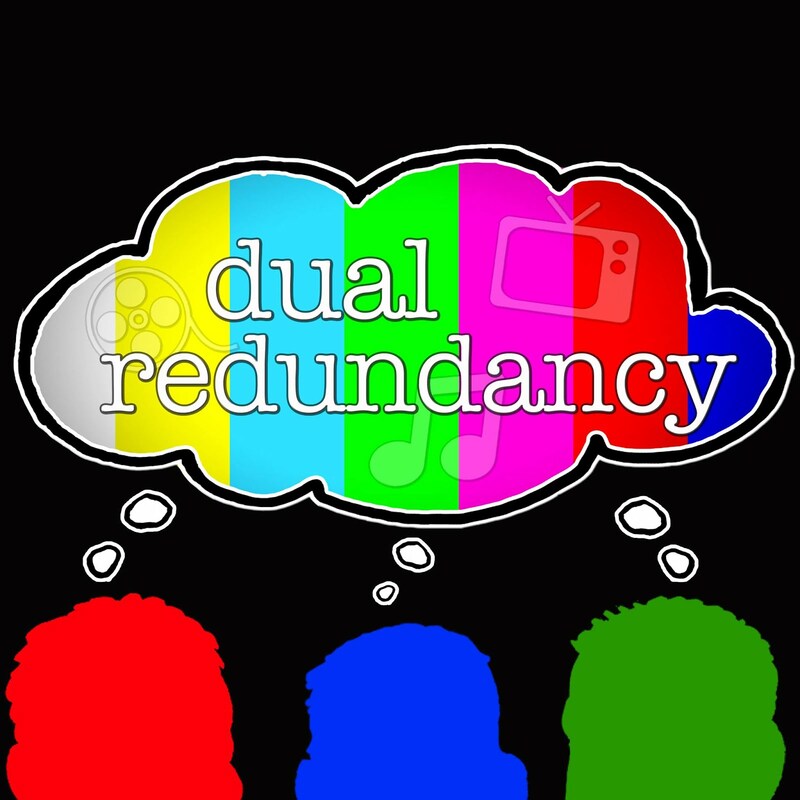 Finally, we discuss the 59th Grammy nominations (49:10), Madonna’s marriage price tag (54:35) and why a a lightsaber training school is being sued (57:30).